Crispin Fisher trained at Cambridge University & St Thomas' Hospital, London. After hospital posts in London, Hereford & Middlesbrough he completed his GP training locally. He worked for two years as a GP in the Falkland Islands, before starting here at The Marches Surgery in 1998. He has a special interest in drug dependency problems, and worked one session per week at DASH (the local drug clinic) in Hereford for about ten years. 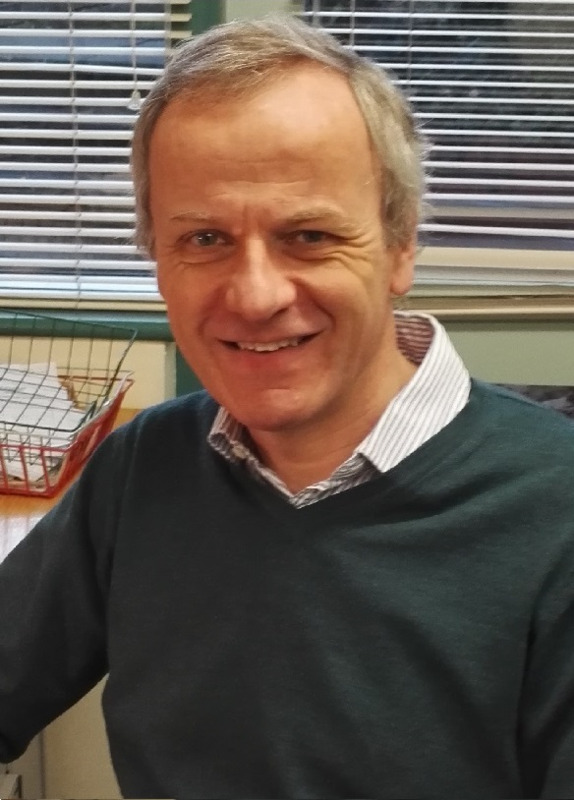 Crispin was actively involved in commissioning of local NHS services when he served with the CCG as a Board Member and Primary Care Lead for two years. Judith Johnson qualified from Oxford University in 1995. 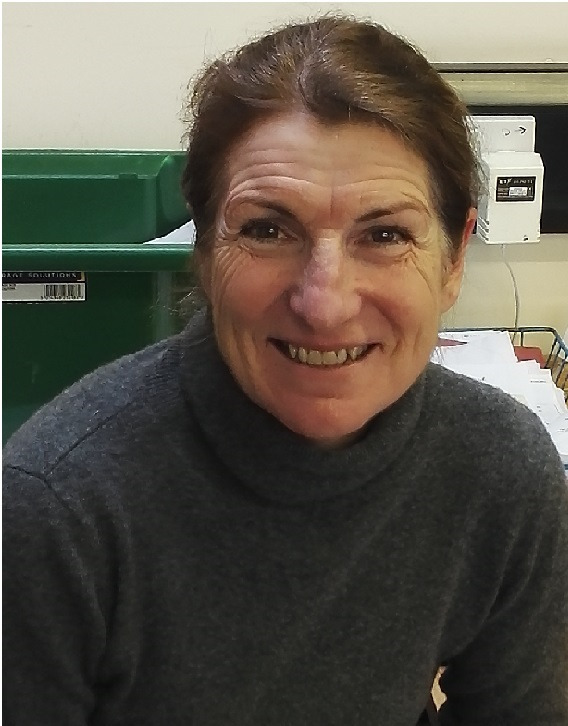 She trained as a GP on the Oxford VTS & worked there until 2002 when she moved with her family to Hereford. She has always been involved in sport & has developed an interest in Sports Medicine. In 2009 she started studying for the Diploma in Sports and Exercise Medicine which she gained in 2012. She is also interested in Women's Health & fits coils and contraceptive implants at the practice. Oustide of General Practice Judith regularly competes on her horses and works for British Eventing in a medical capacity. 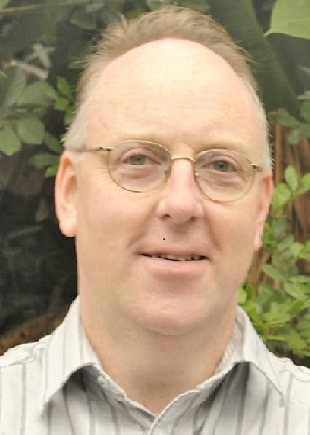 Peter Mckay qualified in medicine from Queen’s University, Belfast in 1988 and has lived and worked in Herefordshire since 2005. Prior to this Peter worked as a GP in East Anglia and New Zealand. He is married with four teenage children and spends his spare time reading and gardening. Rachel Boughen trained at Bristol Medical School and qualified in 2009. 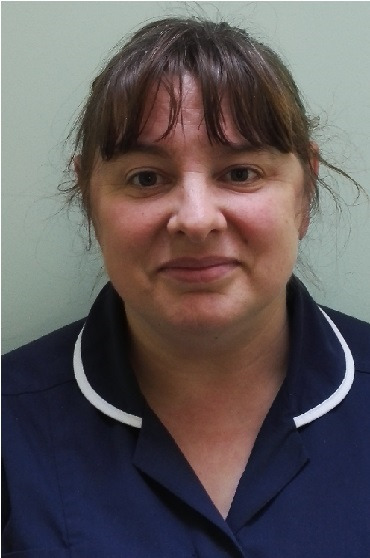 She has worked in both the County Hospital in Hereford and most recently completed her GP training in one of the city practices. She has an interest in women’s health and completed her family planning diploma during the course of her GP training. 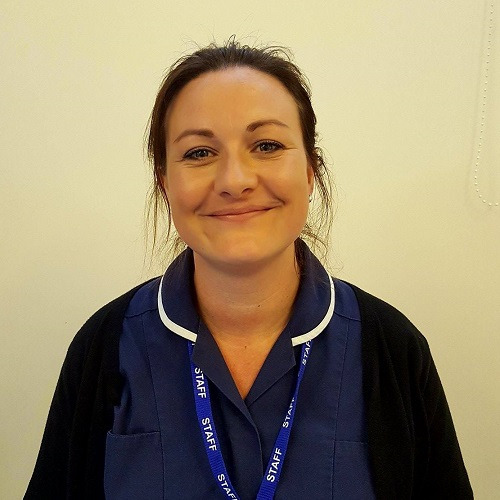 Outside of medicine, Rachel enjoys spending time with her family, walking in the Malverns and making music. 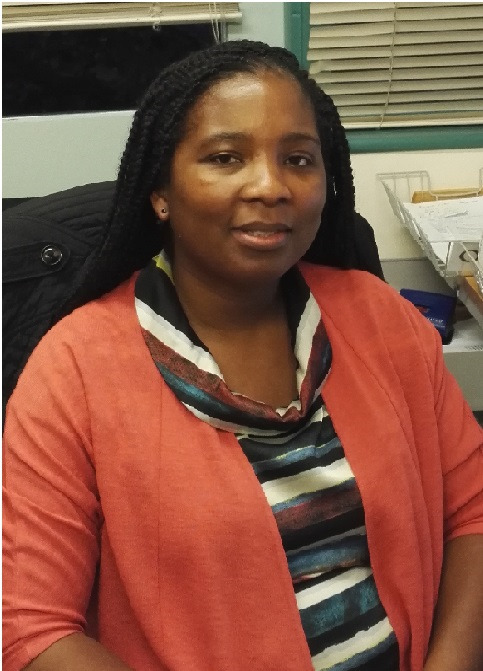 Dr Claire Chikosi joined the practice in September as a salaried GP. Sophie Whittall originally studied geography at Leeds University before starting a career in marketing. A few years later she retained to study medicine as a post graduate at Swansea University fulfilling a lifelong ambition. 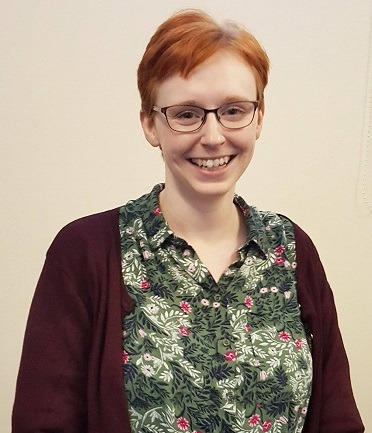 After graduating she trained in London and Swindon before transferring to Hereford for her final year as a GP registrar where she worked at The Marches Surgery. She decided to stay on at The Marches after qualifying and is currently on maternity leave due to return in August 2018. 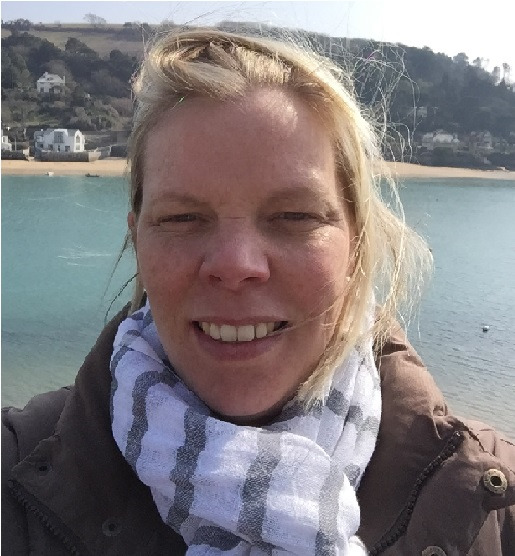 In her spare time Sophie enjoys spending time with her young family as well as competing in triathlons and keeping fit. The average pay for GPs working in The Marches Surgery in the last financial year was £73250 before tax and national insurance. This is for 2 full time GPs, 5 part time GPs and 0 locum GPs who worked in the practice for more than six months. Our administration and reception team provide the communication link between the patient, practice healthcare team, hospital, insurance companies, health authorities and other agencies. They will try in every way to help you and advise you on how to get the best from the many services we offer. If you have any enquiries, our receptionists will be happy to help you, but please remember that they have a difficult job to do with telephone calls and queries. When you telephone for medical attention, the receptionist may need to ask you one or two questions in order to judge the urgency of your request. They have been asked to do this, but the information you give them will be treated in confidence, as they are bound by the same rules of confidentiality as our doctors and nurses. 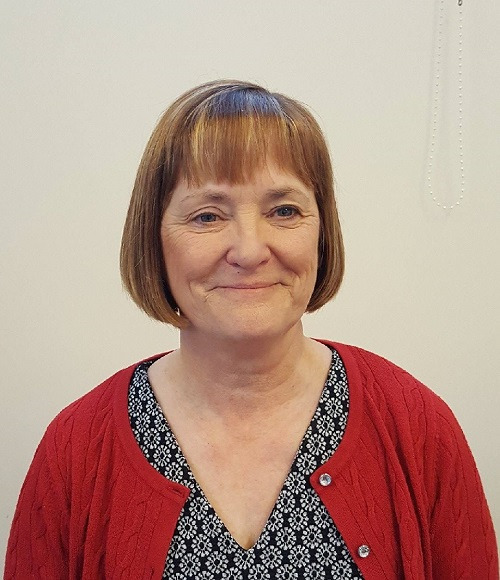 Caroline offers minor illness clinics twice daily in the surgery and provides regular weekly or fortnightly visits to the five care homes in Leominster. Mel worked as a paramedic for 12 years before joining us. She, too, provides minor illness clinics twice daily, and assists us with urgent home visits.